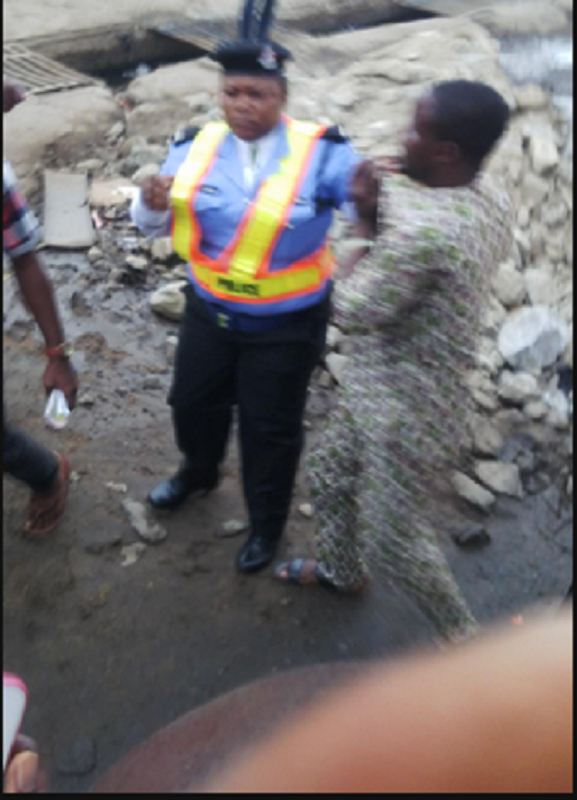 A commercial bus driver who almost stripped two police women on duty along the Ikotun Ijegun road in Ijegun area of Lagos has been arrested. The suspect identified as Oluwaya Eshe reportedly attacked Adebisi Bamiu and Omowumi Aliu attached to Isheri Osun while performing their duties. Eshe allegedly bit Adebisi Bamiu on the hand before tearing the official uniform of the two police women. He was charged to court today and granted bail in the sum of N100,000 with surety in like sum. He has been remanded at Kirikiri pending the time he will complete his bail condition. The case will come up for hearing on November 11th, 2015. Can he do the same to male policemen,is it because they were female,he should be charged for asault. We cant run away from the fact that female police are as wicked as snakes, but the boy would have handled this with patient and maturity owing to the fact that we are in lawless country. May God vindicate you, brother. Na for hot soup you dey o!